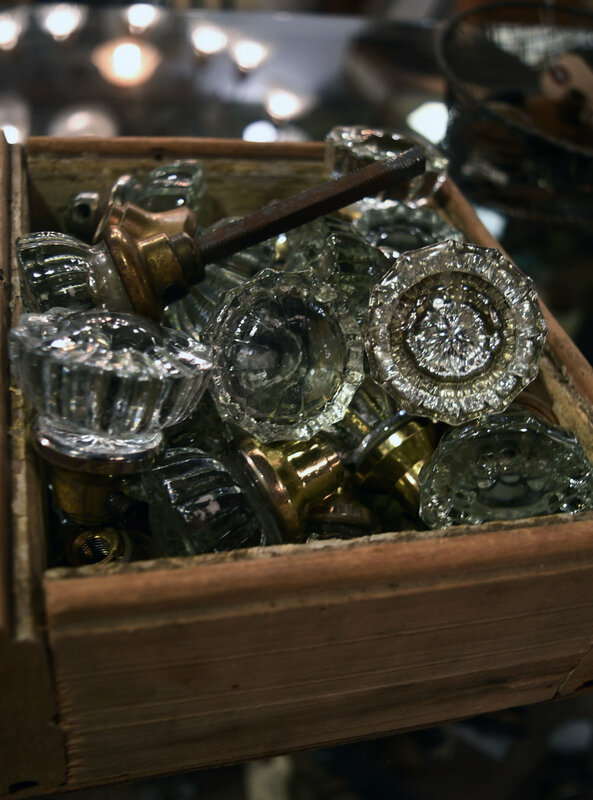 One of the things that we love about antiques is that each nick tells the story of the people who owned it before. When we're lucky enough, the previous owners leave a piece of themselves in the form of handwriting; however, the printed qualities can tell a lot about the time period from which it came too. This crate is a smorgasbord of typefaces with each one containing its own unique story. On this single crate, four different categories of typefaces can be identified: sans serif, script, stenciled serif, and slab serif. Before we dive in, let's go over the definition of each of the terms. The "W.&A. GILBEY" belongs in a subcategory of a serif known as a slab serif. This means that the serif has sharper corners and doesn't transition smoothly into the letter stroke as a regular serif does. The variation of this particular slab serif was designed in the mid-1800s. It's popularity died down in the 1920s until a revival in the 1950s. Since the type that says "TEN YEARS OLD" doesn't have any serifs (or feet) attached to the letters, it's a san serif. The san serif typeface reached popularity in the early 1900s and reached its peak in the 1920s and 30s. The clarity and legibility from a distance made it popular for display uses. Lastly, "They Royal" is an example of a script. More specifically, it's an example of a Spenserian script similar to the iconic Coca Cola and Ford logos. Spencerian was the standard cursive script taught in schools from the 1860s to 1920s and was common during this time period. Knowing the history of these typefaces can help pinpoint a time period from when the crate, or at the very least the type stamp on the crate, was designed. Taking all of these histories into consideration, a clearer image of the time frame comes to shape. At the very earliest, the stenciled type and script indicate mid-1800s, while the revival of the slab serif suggests 1950s at the latest. Once all of the overlapping time periods are considered, the time frame is narrowed down to the early 1900s. Now let's compare our estimation with actual facts. W.&A. Gilbey was founded in 1857, which corresponds with the script and stencil. 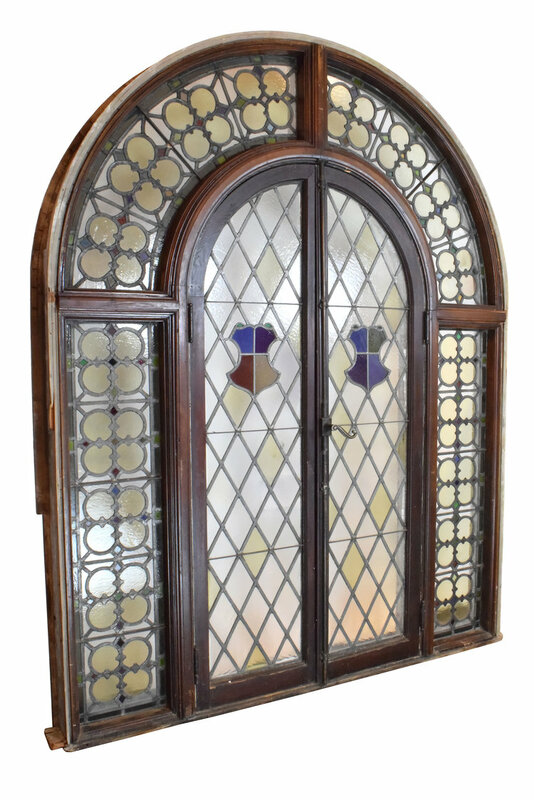 The company gained its stride and started expanding their wares as well as acquiring other businesses in the early 1900s. W.&A. Gilbey merged with United Wine Traders Ltd in 1962 and then changed owners 1972. The detective work was pretty spot on, don't you think? 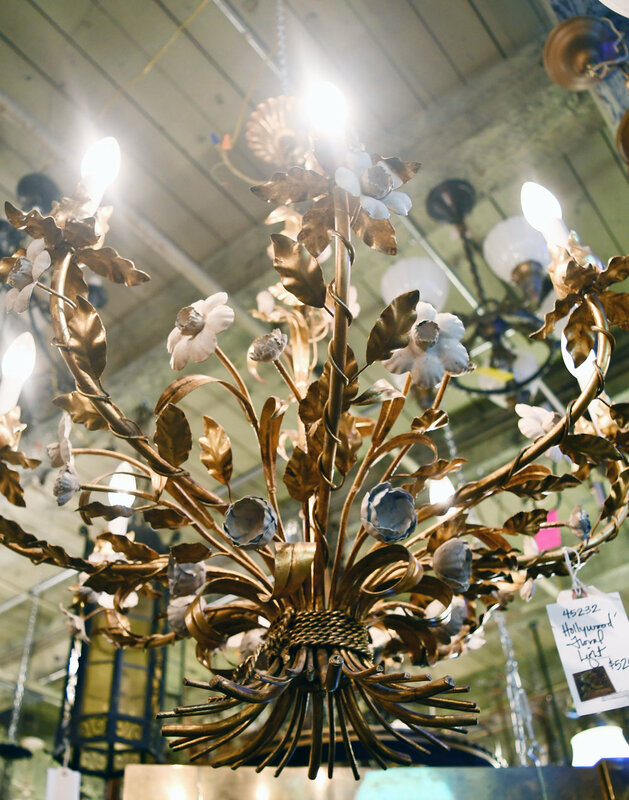 Finding the "right" chandelier for your dining room, kitchen, or living room can be a daunting, time-consuming (but fun!) process. With all the options out there; the different styles, materials, designs, colors... how do you choose?! 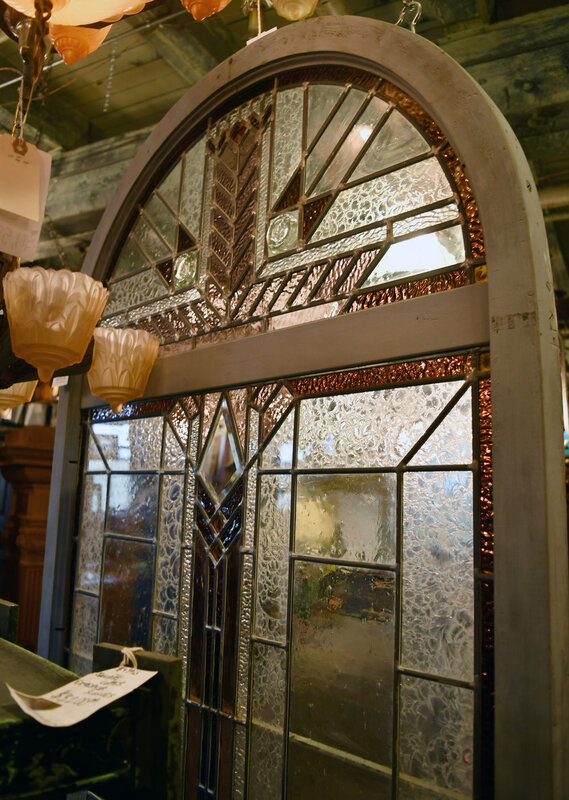 Well, the first step is to stop by Architectural Antiques in Northeast Minneapolis and have a look through our extensive collection of antique chandeliers and lighting fixtures until, eventually, you find that perfect match for your industrial kitchen or for your Victorian dining room. 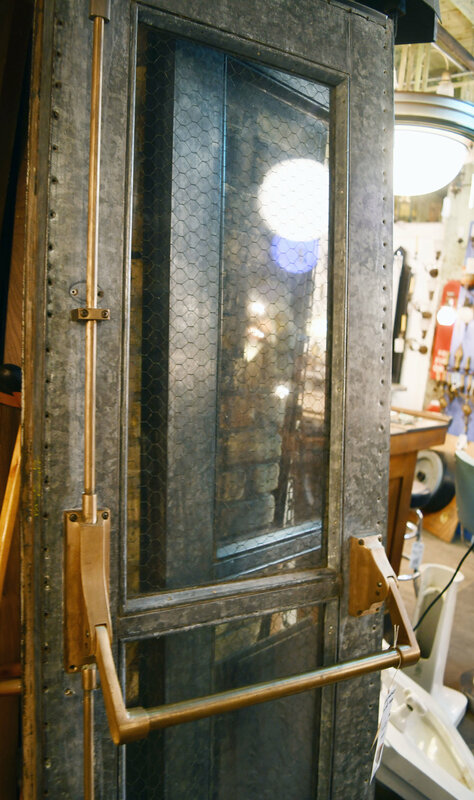 Once you have your unique, one-of-a-kind chandelier from Architectural Antiques, you realize that you do not know exactly where to hang it. How high is too high? How low is too low? Does it depend on the size or the style of the chandelier? 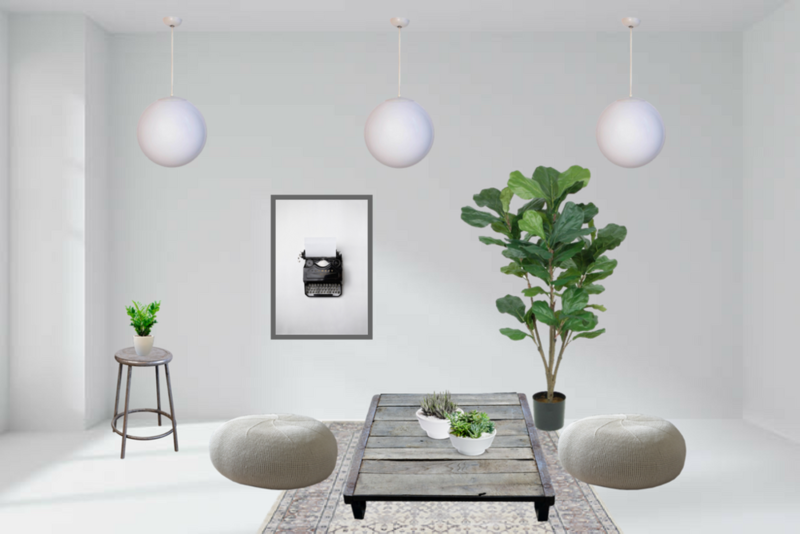 All you want is to just get your new fixture properly installed and hanging up as soon as possible so that all of your friends can come over and gawk at your amazing interior design skills. Don't fret, finding the proper hanging height for your chandelier can be easier than you think, especially if you follow the simple guidelines and suggestions shown in the diagram below, for where to hang your chandelier above your dining room or kitchen table. 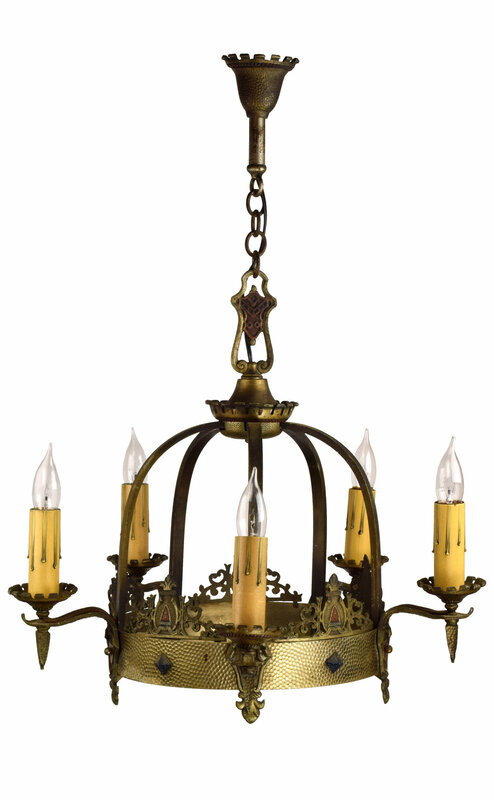 These candle-style chandeliers are great examples of chandeliers that should not be placed too close to the ceiling, as it might look strange from an aesthetic standpoint, and could also be a potential fire hazard. 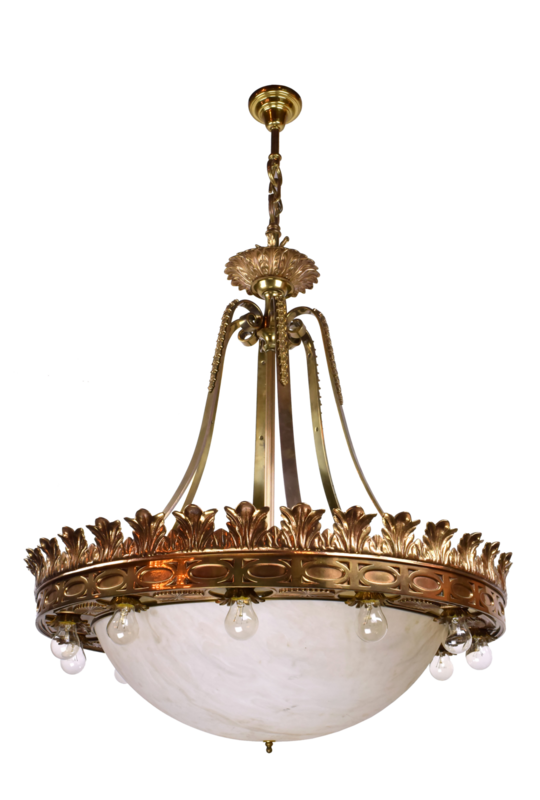 These chandeliers, and ones similar to them, may serve better being hung lower and closer to the table's surface anyways, as their lights are facing up, instead of down towards the table, and therefore can better illuminate the space if hung lower. 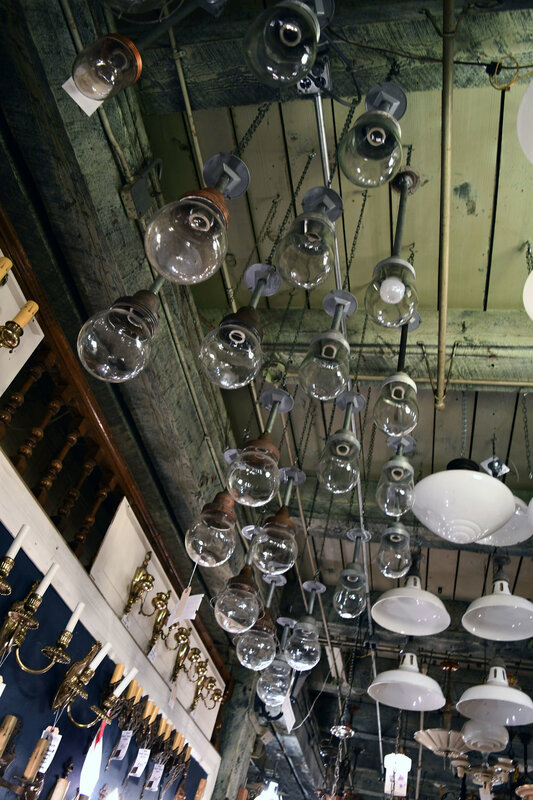 These smaller chandeliers are great examples of lighting fixtures that should be hung lower and closer to the table's surface, for various reasons. 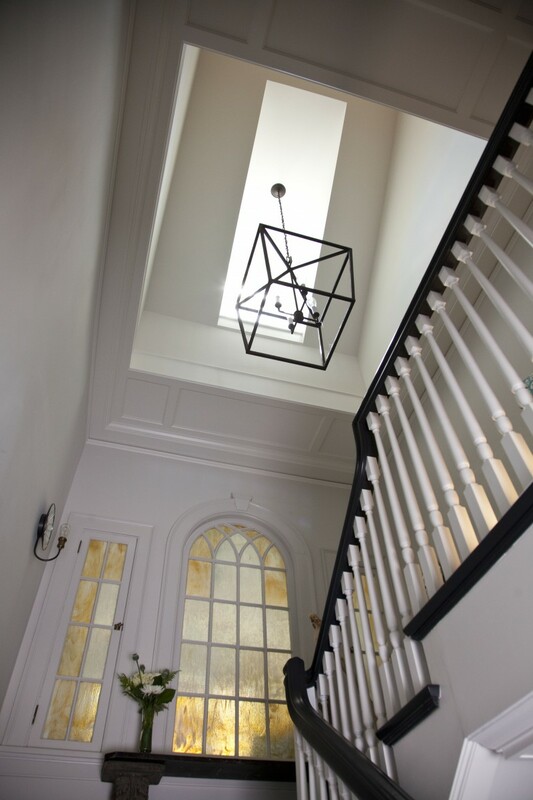 Because of their smaller size and simple, geometric designs, they can have a greater presence and significant design impact in the room if they are hung lower, instead of hanging up close to the ceiling, where they may not stand out as much. 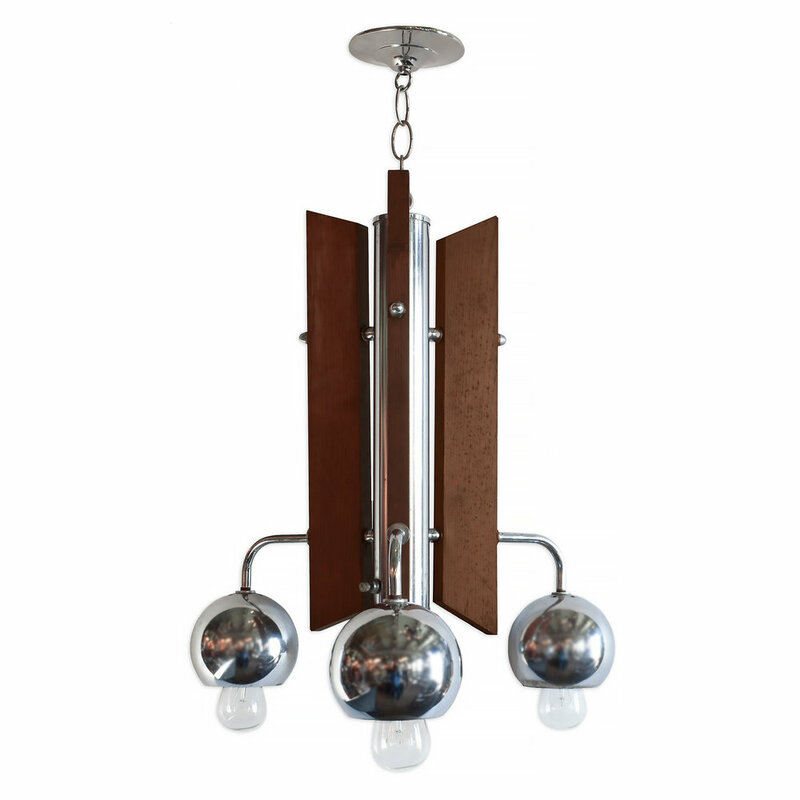 They also can more effectively illuminate the space if hung lower. 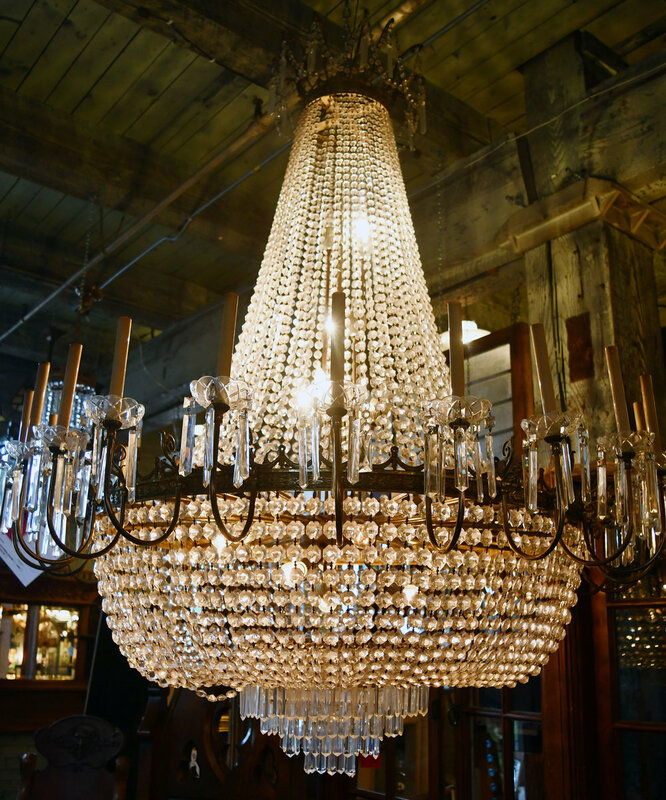 Larger, more elaborate chandeliers can be hung higher, and further away from the table's surface. Due to their large size, dramatic design, bright colors, and overall extravagant presence, they can hang higher and closer to the ceiling as they will still make a significant impact on the room as the main focal point, without overwhelming the space. 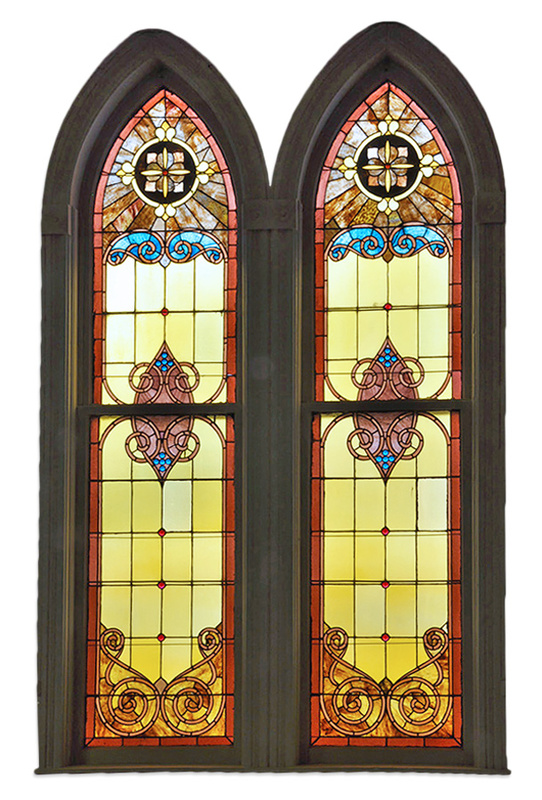 Also, because of their larger size, they generally have stronger lighting ability, so they can hang higher and still effectively illuminate the space. Remember: the best way to find the proper hanging height for your light is to test it out and try different options to see what works best for your individual, unique situation!